In the industrial town of Reading, Pennsylvania, a group of friends spend their days on the factory floor and their nights sharing drinks, secrets and laughs. 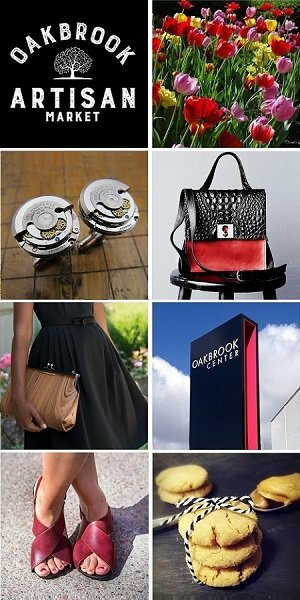 But then layoffs and picket lines begin to erode their trust, and they find themselves pitted against each other in a heart-wrenching fight for self-preservation. 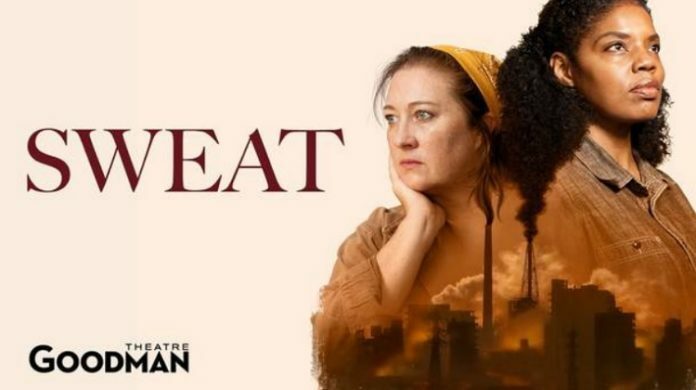 Based on Nottage’s extensive research and interviews with residents of Reading and now arriving at Chicago’s Goodman Theatre after a heralded Broadway run, Sweat is a searing reflection of America’s economic decline.